Understanding the reality of “leadership” – Adventures in Networking! WARNING: This will be by far my most juvenile blog post to date. My personal journey for the past few years has been to understand what “leadership” is all about, why do I think I want to commit to it and what could I possibly contribute? 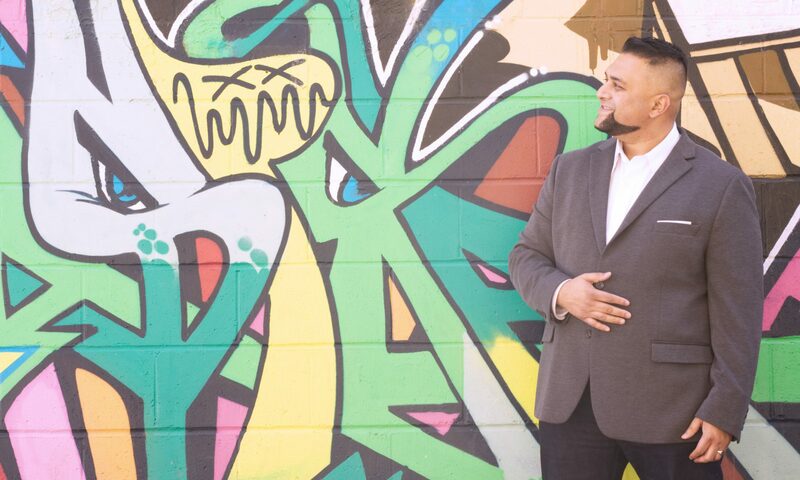 It’s been a lot of reading and even more face to face meetings with leaders in business, community, faith and not-for-profit as well as mentoring by those ahead of me at various levels. 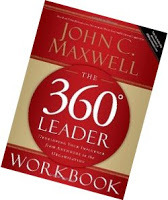 Just finished a great book by the prolific John C. Maxwell about “living and leading from the middle”. by a guy named Darren Pries-Klassen. I have many wise, thoughtful mentors who have walked with me for the better part of the last decade. But Darren was a peer just a few steps ahead of me. Dedicated to pursuing his own opportunity to serve…like me. Recently things changed and he is every bit the leader I hope to be; leading without title, empowering and relying on his team, dealing with the challenges of leadership like a human being who understands that he manages human beings. Not machines. Listening to his reflections on real daily challenges in a language I understood I had the deepest most profound insight into this world I thought I knew. Then, at that point. I started to think about…um…. Transformers. I need help. I know. Darren had been reading, listening, thinking, waiting and praying for twice as long as I had and it was astounding to hear the wisdom he had accumulated. His journey until his transition and then the change that had taken place in the short time since. I finally realized how massive this transition needs to be and…. You see, the first time I ever considered the concept of leadership was watching someone I knew ascend to this level of responsibility – I was ten. His name was “Hot Rod”. A carefree, young, brash character was called to leadership. Right in front of my eyes he changed (with killer 80’s music in the background) and was a totally new person – instantly. Thoughtful, wise, patient – his new name… “Rodimus Prime”. Look, it’s an 1980’s kids cartoon, they keep it simple. 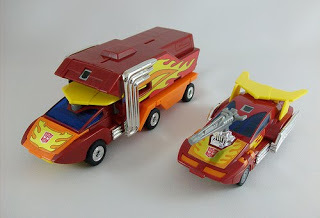 Here is a picture of the toy Hot Rod and Rodimus Prime before and after his change. What an odd way of showing kids that massive life change is required of leaders. Something I guess I took to heart. Destroying the “looking glass” like Darren did, allowed me not just to see through but to ask direct questions about the life of a leader, and it changed my world. A hundred sessions about, management, board expectations, staff development, strategic planning and leadership came to life in a few conversations about what these things mean when your number is called. It gave me a better understanding and appreciation for every “boss” and leader I’ve ever served at work and in life. It is certainly fun to continue the networking adventures of a hot rod but it’s good to finally understand what that change I witnessed at ten years old really means in the world of adults. That change certainly in not instant but every day can contribute to that transition! Thanks Darren for being the kind of leader to openly share. You inspire with your candour, integrity and generosity. 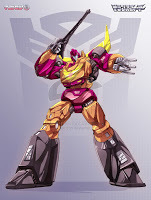 Thanks Hasbro for branding these crazy ideas into my head. Even if you made a terrible new set of Transformer movies. Now, can I help YOU find the Darren in your sector or industry? Can YOU be a Darren for another? Could I help facilitate that meeting? 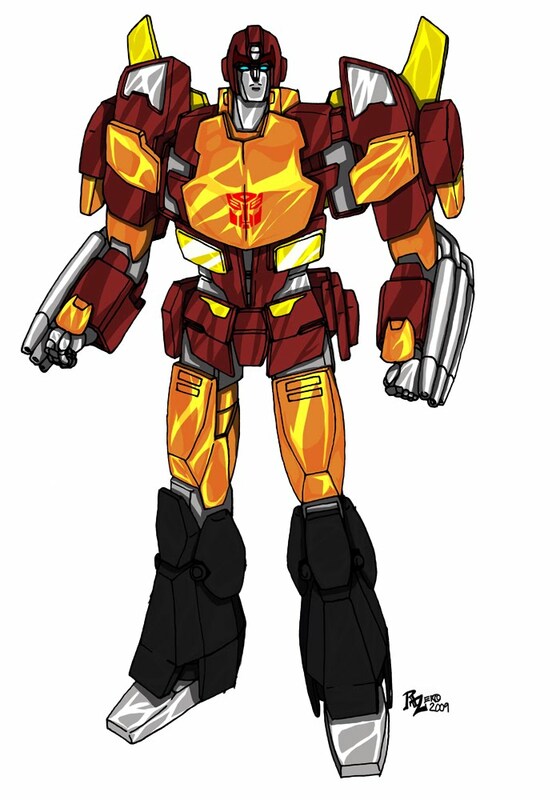 Can I help YOU make your transition from Hot Rod above to Rodimus Prime? Let me know, make contact. Stay in touch. Next PostNext Get the RED card Starbucks users!